As dusk begins to fall the excitement starts to rise and huge crowds of people gather for the Feast of the Three Kings. Making our way through the narrow cobbled side roads of the small Andalusian town of Medina Sidonia, we join the expectant throng awaiting the annual procession. The Feast of the Three Kings parade will wind it way around the heart of the town as it has for centuries. The three kings – Melchor, Gasper and Balthasar – will trundle through these timeless streets with their entourage on highly decorated floats throwing sweets for all the children (and the big kids) waiting excitedly for their arrival. However, the Feast of the Three Kings festival isn’t just for the young ones, whole families of all ages have taken to the streets to enjoy the occasion. In other parts of the world, Twelfth Night, or January 6 heralds the Epiphany and thus the end of the Christmas celebrations. Children in the UK, US, Germany, France and other parts of the world have long unwrapped their presents, and may have even become bored by them already. 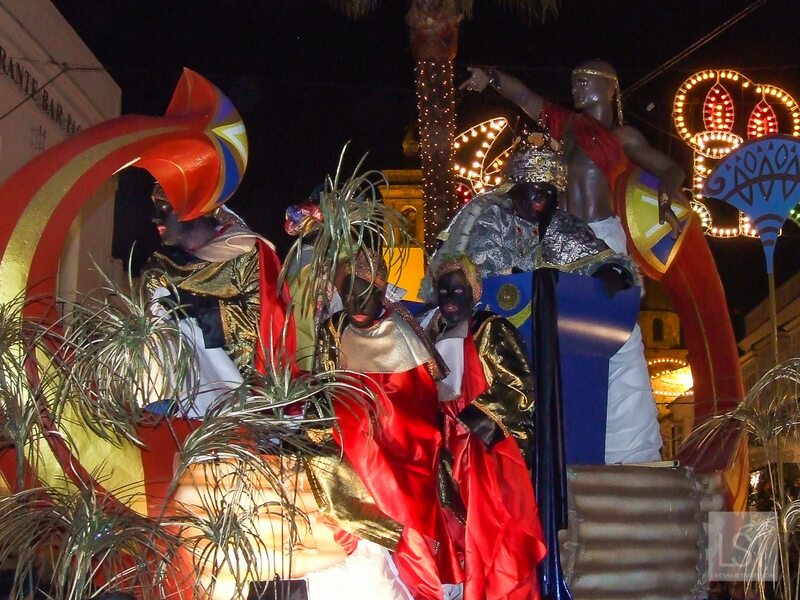 But in Spain Los Reyes Magos or the Feast of the Three Kings is the major celebration of the season. The Feast of the Three Kings is a twist on the traditional Santa Claus giving presents theme. Instead of Santa or Papa Noel, as they call him in Spain, delivering presents on Christmas Eve it’s the three kings who proffer gifts on Twelfth Night, just as they did when Jesus was born. 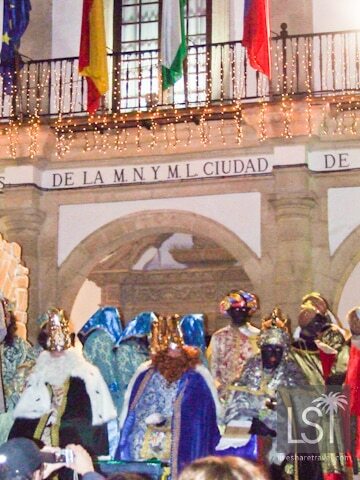 Prior to the kings making home deliveries they take part in large processions through the streets of towns across Spain. Huddled together against the chill of the early evening a sea of people turn as one to face the advancing din of joyous music which heralds the arrival of the three kings. As the ancient streets begin to reverberate, musicians in gaily coloured tunics stride towards us, while behind them is the first of the floats carrying Balthasar, seated on his throne. Squeals of delight from the beaming faces of the youngest among us were greeted with generous waves from each of the kings and even more generous showers of candies, locally-produced Aromas de Medina confectionery and polvorones. Sweets of all colours, shapes and sizes rained down on our heads, then toddlers, juniors, teenagers, twenty-somethings through to pensioners rushed to gather their sticky loot from the town’s streets. 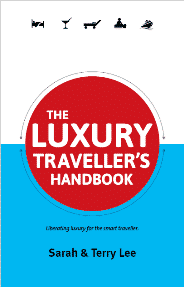 Hoards of people scrambled on the pavements and in the road to pick up their precious treasure. If you ever attend a Feast of the Three Kings parade, take plenty of bags for the copious amount of sweets that will be hurled in every direction. It was difficult to believe that so many were being dispensed by the sack load. After the kings had passed we hurried to the town square where a stage had been set-up to welcome them. From here children were brought up to be greeted by the Kings and given a gift, while proud parents beamed – the whole community sharing in this winter carnival. 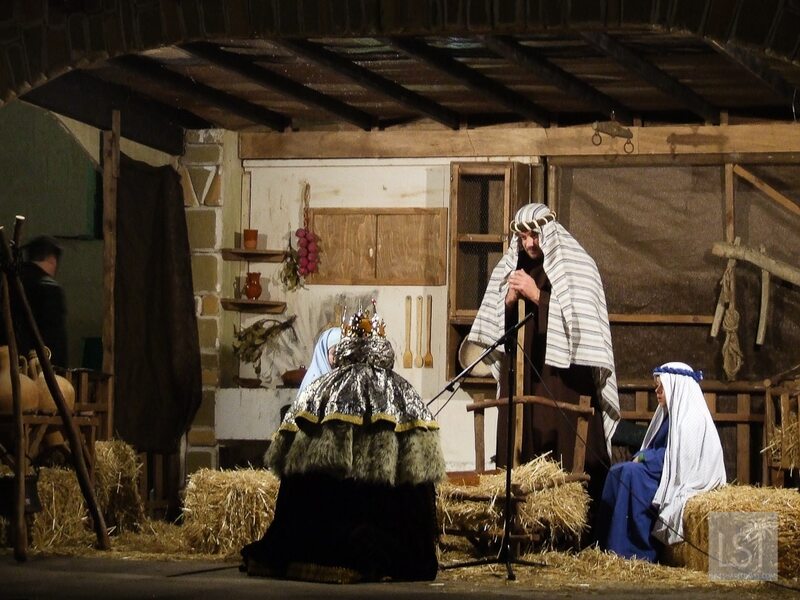 Alongside the Kings was a nativity scene with a real-life Mary and Joseph and baby playing Jesus. In their manger were actual sheep and donkeys to accompany them, in this biblical scene which fitted the occasion perfectly. Then as the crowds dispersed, smiling children held their parents hands with one hand, a bulging bag of sweets with the other as they went home to feast on sweeties for the weeks to come. Christmas is finally over in Spain.